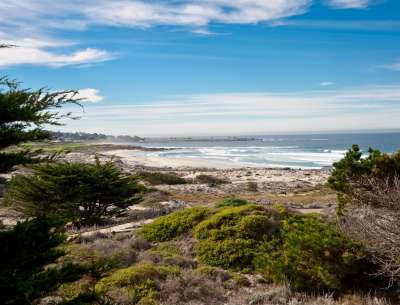 Join State Park for our most popular tour - the Asilomar Ramble! Our tour will help you diiscover what life was like in the early days of Asilomar. Stroll through some of the historic julia Morgan buildings and grounds as State Park Staff or docents share stories of Asilomar's early days through joining California State Parks. FREE tour - no RSVP needed. Suitable for children 8 and older.